The TDI Advance Nitrox Diver Course available in Koh Chang Thailand, teaches you the use of EAN 21 through 100% Oxygen for optimal mixes to a depth of 130fsw/40msw. You will use the TDI Advanced Nitrox Diver Diving manual, or E-learning (which we recommend) for your course, which explains in an easy to understand practical way the complex information that Advanced Nitrox divers need to know. 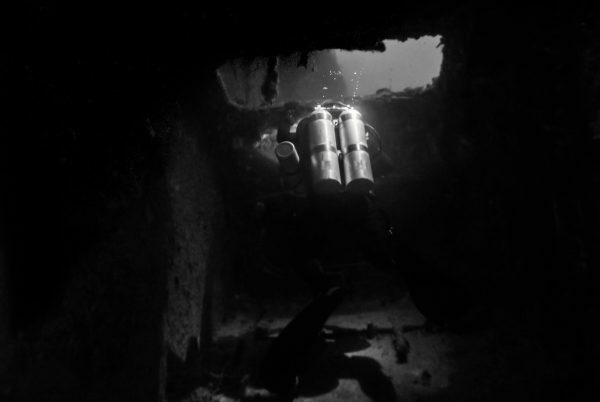 The aim of this course is to train divers in the benefits, hazards and proper ways for utilising Oxygen rich mixes, as well as gas switches for dives not requiring staged decompression. (Decompression techniques may be combined with this course at the discretion of the Instructor). Start your Nitrox Diving at a new level now!